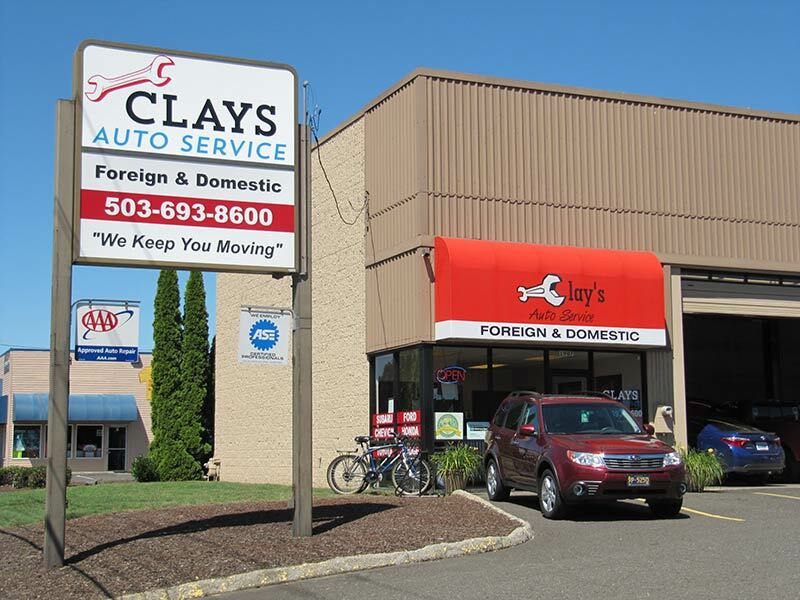 Clays Auto Service is seeking a self-motivated, reliable, and team-oriented Automotive Technician/Mechanic that understands that our customer’s are the reason we are in business and that they deserve only the best from our company and our team. We have a clean shop with a great work environment. If you are looking for a shop that values long term employees and stress free work environment give us a call at (503) 693-8600. 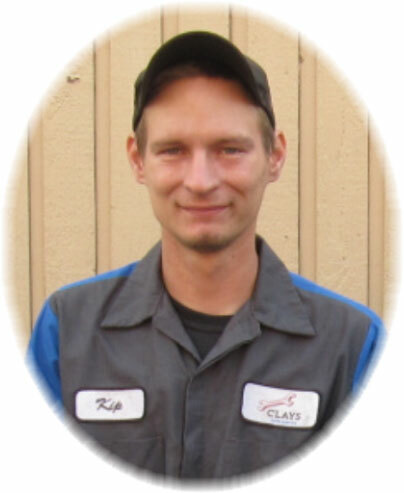 Clays offers a great Flat Rate wage plan with a bonus for production. We are a very busy shop and have been in business for many years. We are also an AAA Approved Repair Facility and Better Business Bureau rated. 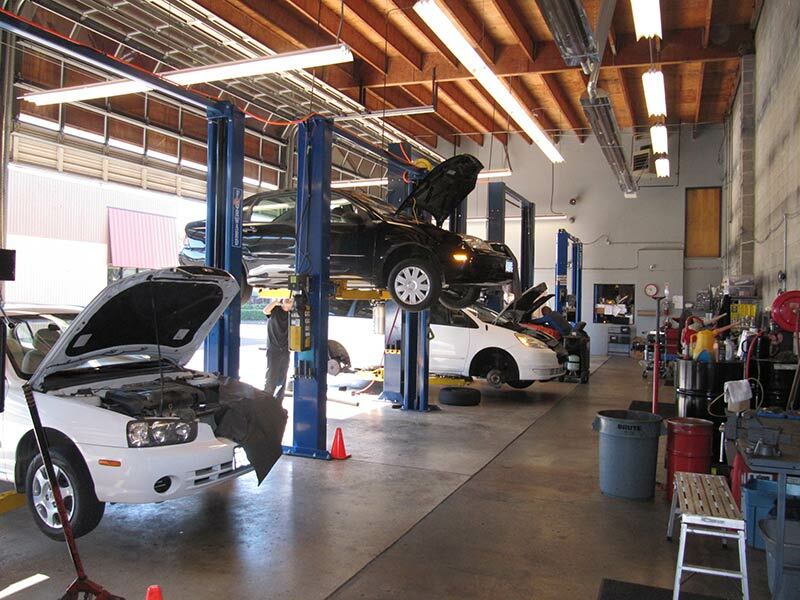 The shop is large and well laid out with about 2 bays per technician. 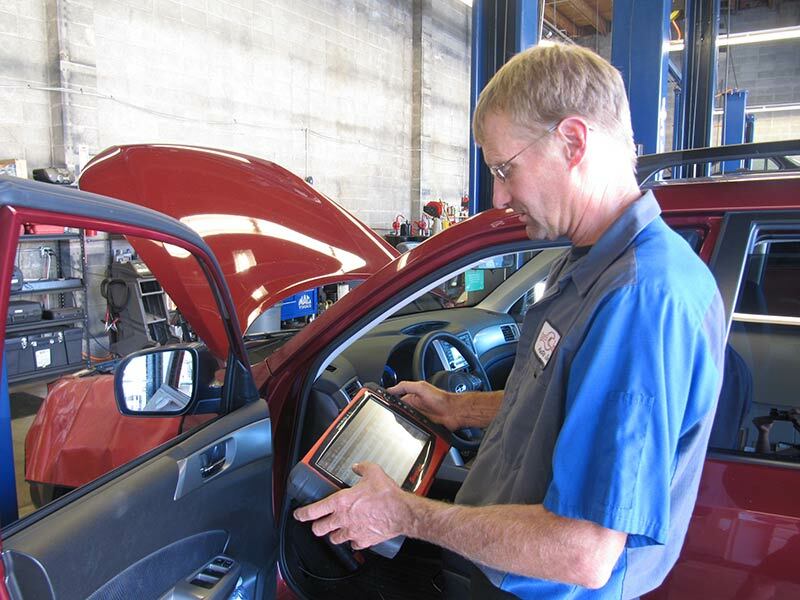 We have state of the art diagnostic tools. You will need to supply your own hand tools. To request an interview for this position, Click Here to see our Craiglist Ad or call us (503) 693-8600.